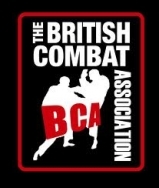 Sifu Jay Cooper and Sifu Simon Sheridan are pleased to announce Lei Bridges (2014 WRSA English Kickboxing champion) is now a HAVOC Associate and he’ll run HAVOC Kickboxing in the UK. 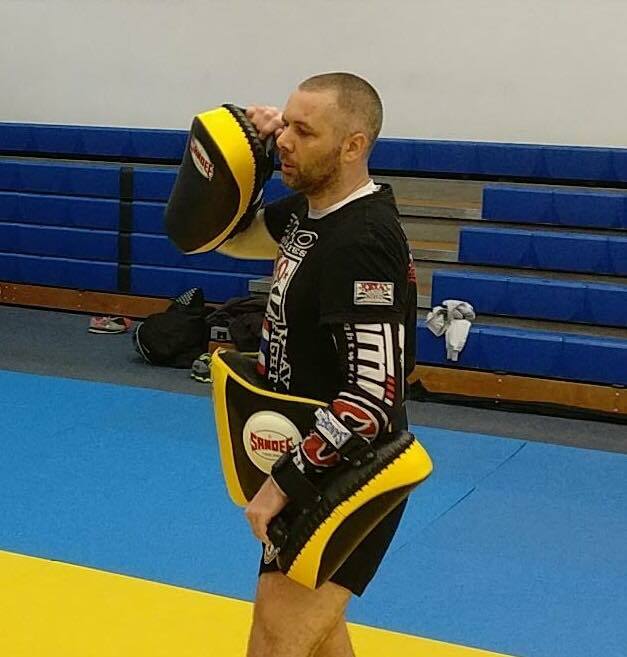 HAVOC Kickboxing are based in Nottingham and having trained with Lei on many occasions I can say with authority he offers the very best instruction. 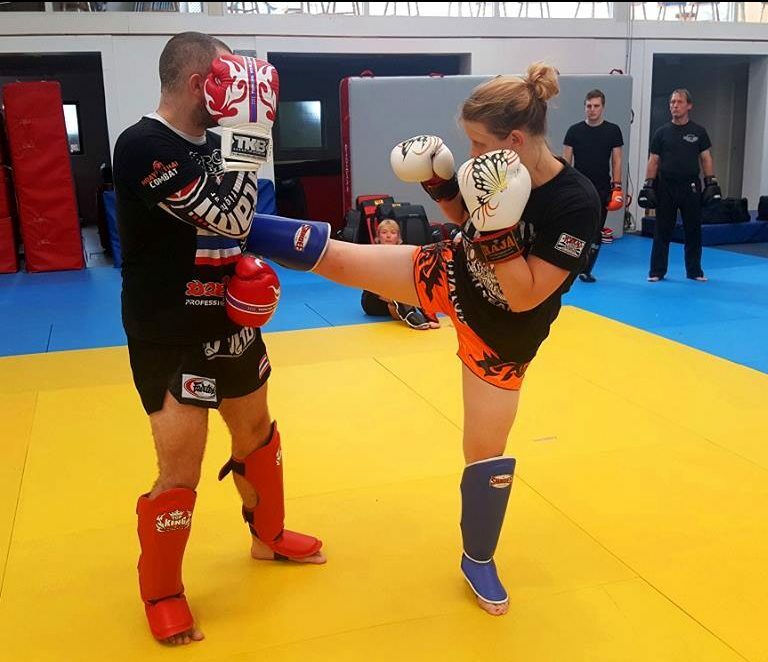 Lei and his partner Ruth have both trained in Thailand and are looking to do the same again in 2019.